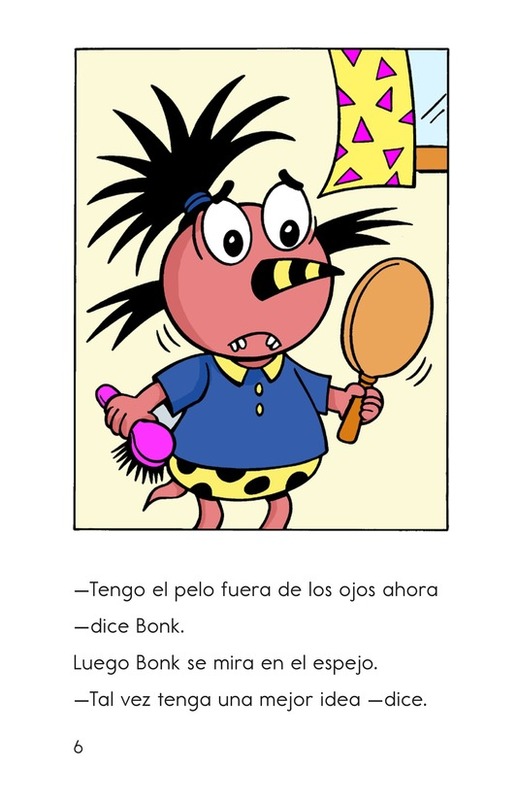 Everything about Bonk is growing-even his hair. 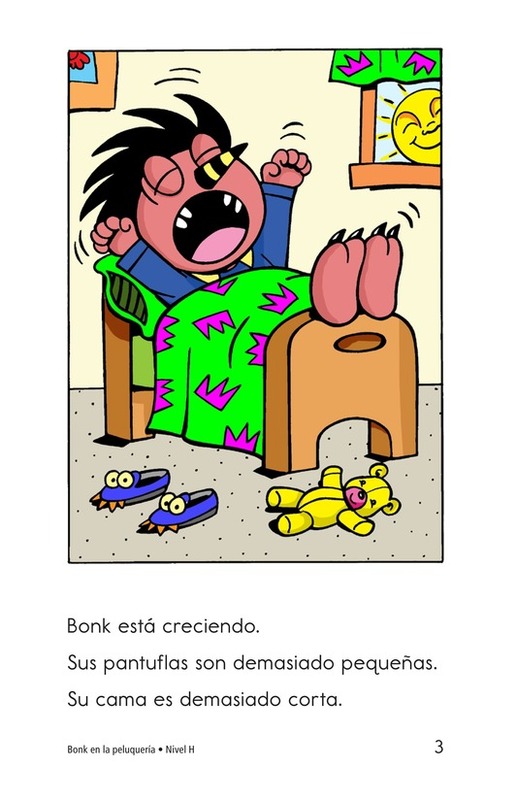 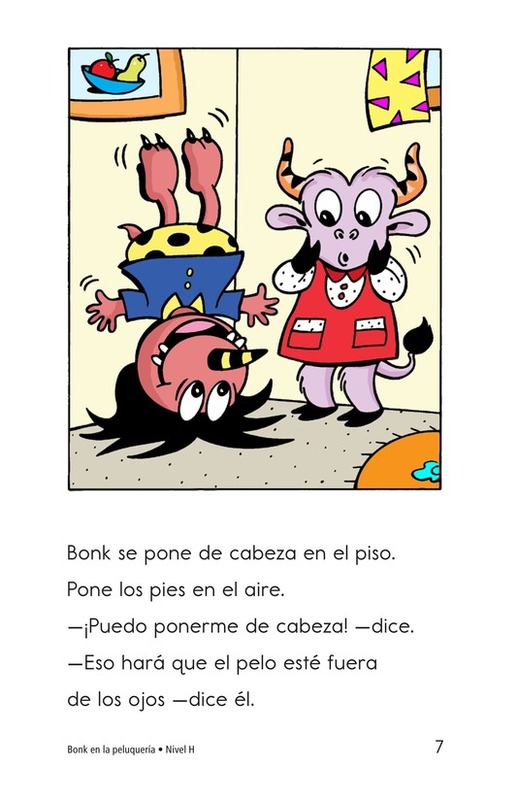 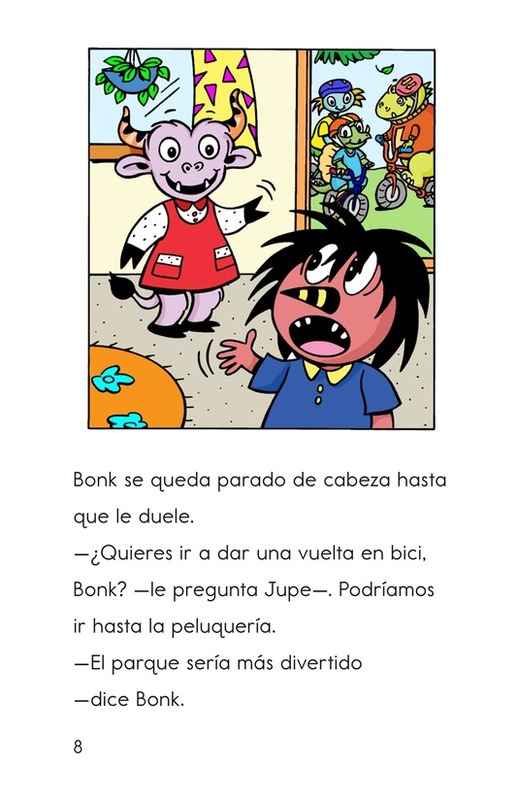 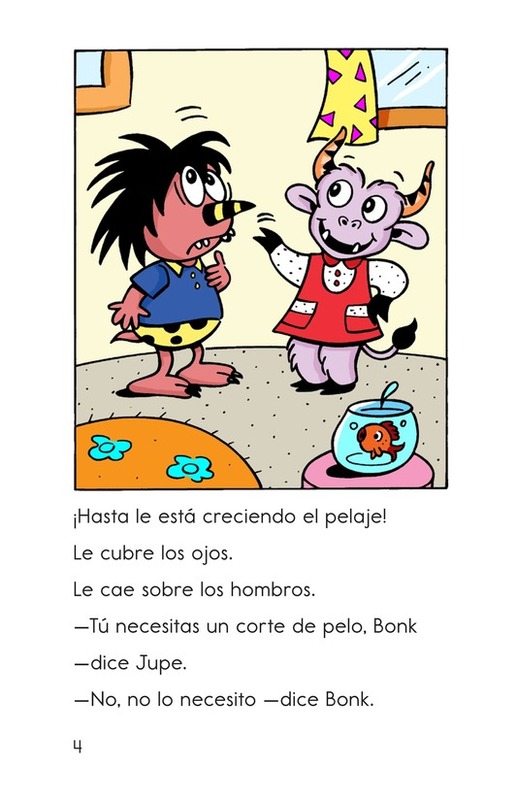 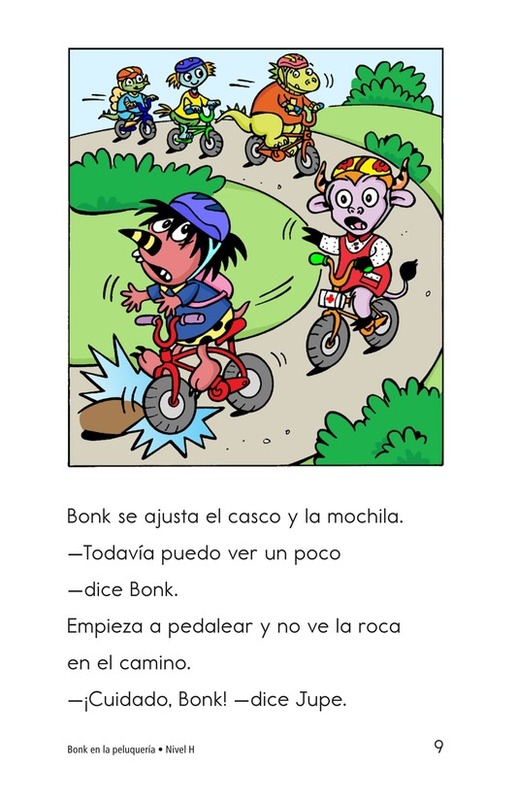 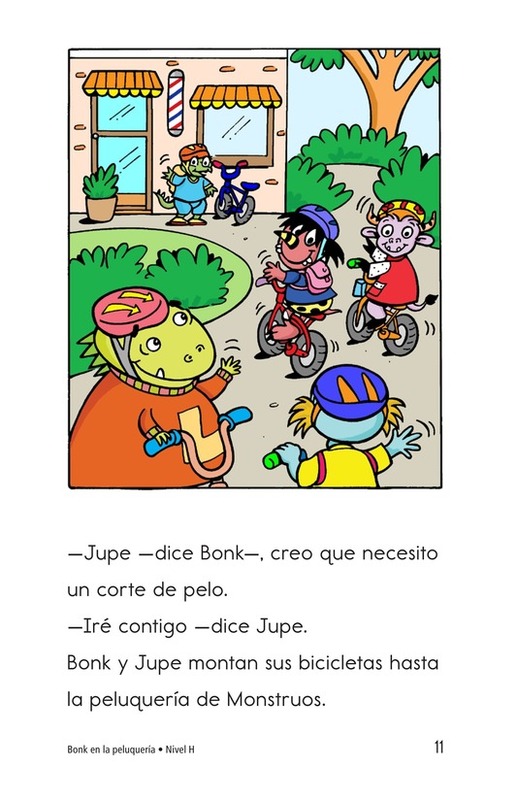 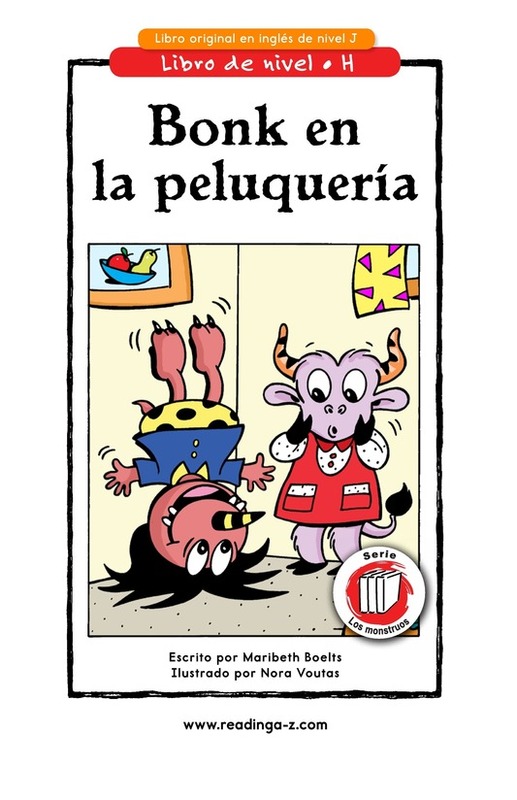 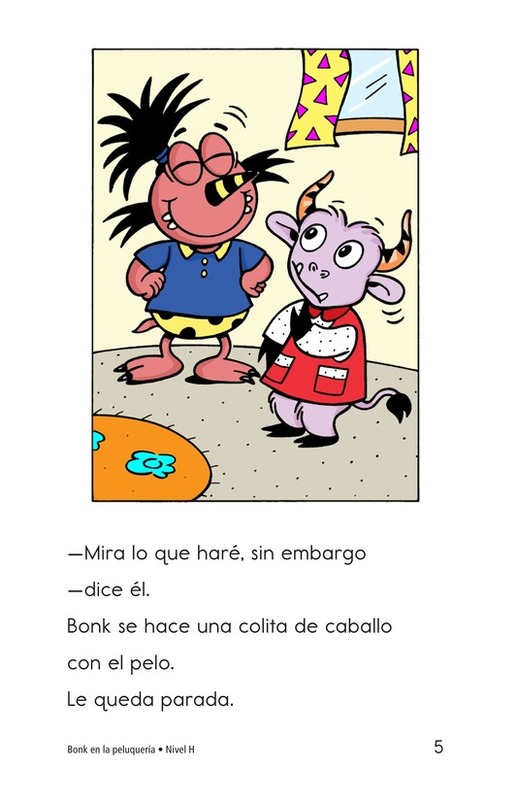 When Jupe suggests that Bonk needs a haircut, Bonk thinks of other ways to keep his hair out of his eyes-like standing on his head! 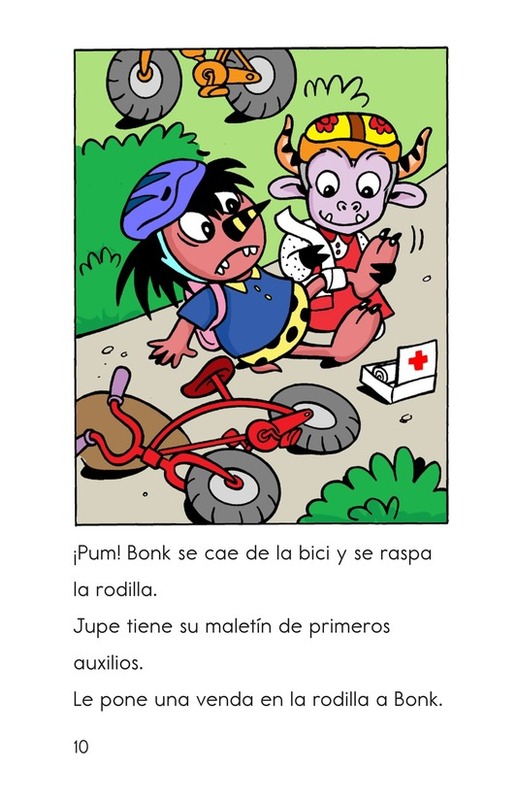 After crashing his bike because he couldn't see a bump in the road, Bonk decides to go to the barbershop. 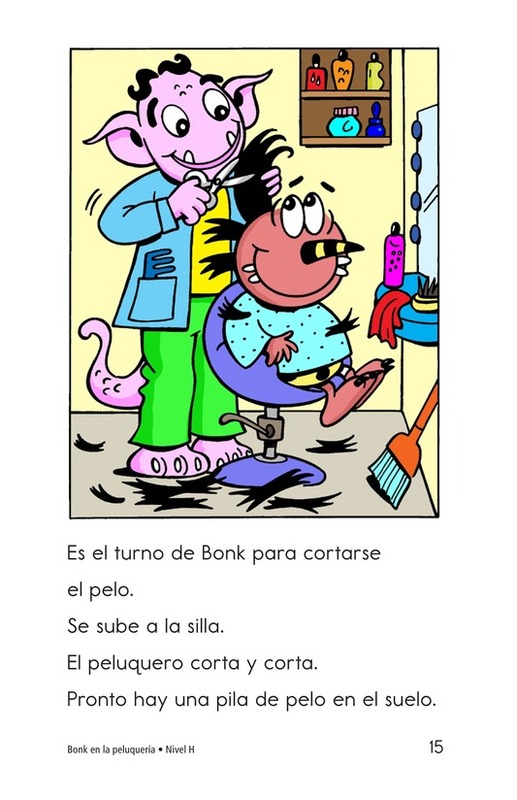 He considers several styles of haircuts. 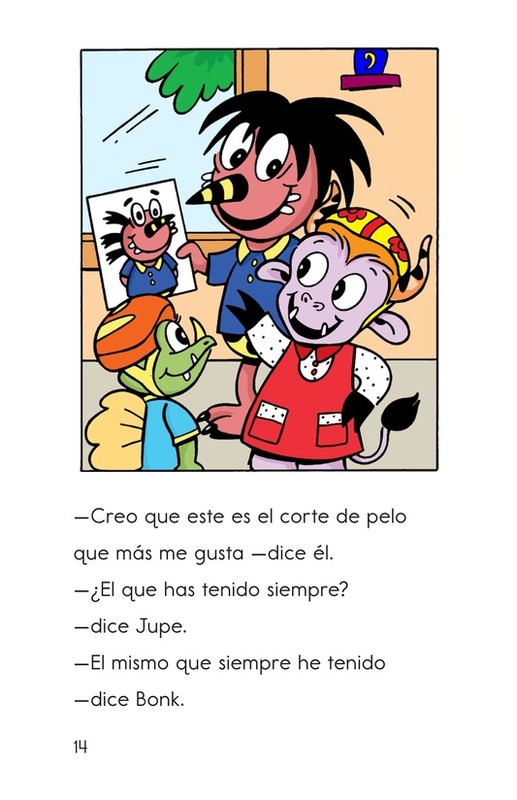 Which one will he choose? 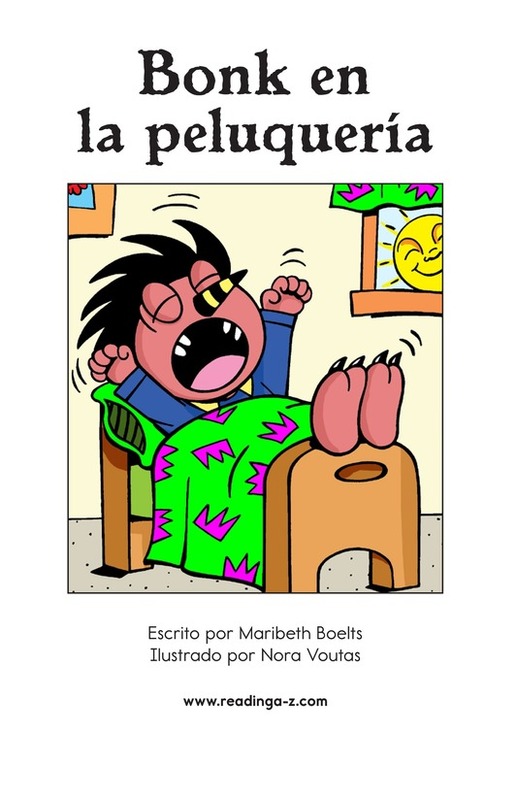 Readers will find out at the end of the story.